Australia's Most Awarded Mercedes-Benz Retailer proudly presents this Certified low kilometre Executive Driven GLE250d 4MATIC AMG-Line featuring Fully-Factory-Backed Warranty all the way through to October 2023! Exceptionally well specified and NOT an Ex-Rental car like so many available in the market today, perfectly presented in sparkling Iridium Silver Metallic with AMG-Line Exterior Package, Heated Front Seats, Vision Package with Panoramic Glass Electric Sunroof, 360 Surround Camera, KEYLESS-GO vehicle access and start and LED Intelligent Light System. 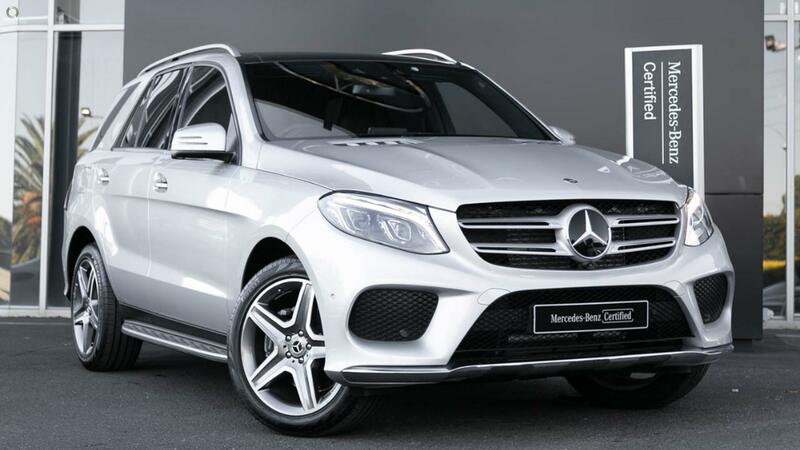 Take the wheel of your incredibly capable GLE250d 4MATIC SUV with absolute confidence - ONLY from a Certified Mercedes-Benz expert and the reigning "Mercedes-Benz Metropolitan Retailer of the Year" again, for the 5th time in 6 years!